How do babies familiarize with the social world? 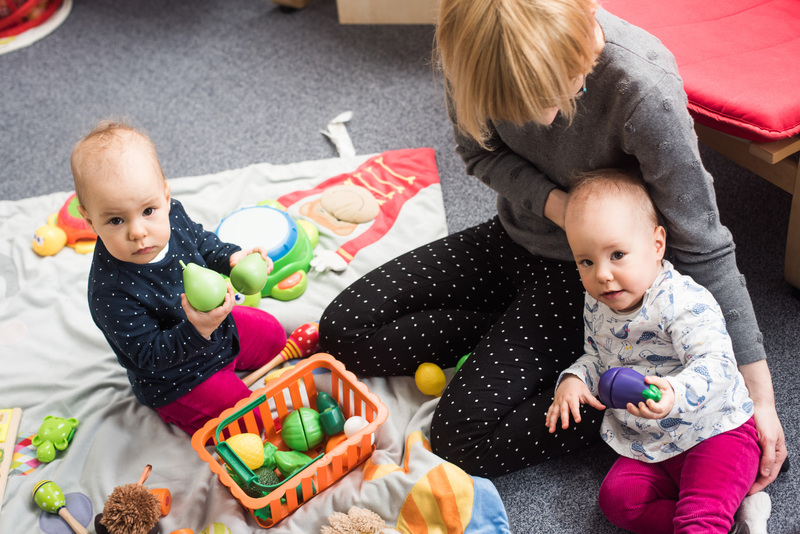 The primary goal of Babylab is to explore the processes of social cognition. How do babies start to understand the social world around them during the course of development? 1064 Budapest, Izabella street 46.